Nowadays, wireless transmission using mobile communications is a norm but the data volume per user is also rising. The problem is that the network is bombarded with data information and most of the traffic is coming from humans. In the near future cars, devices, or other machines may join the network and may need more power and faster data transfer. 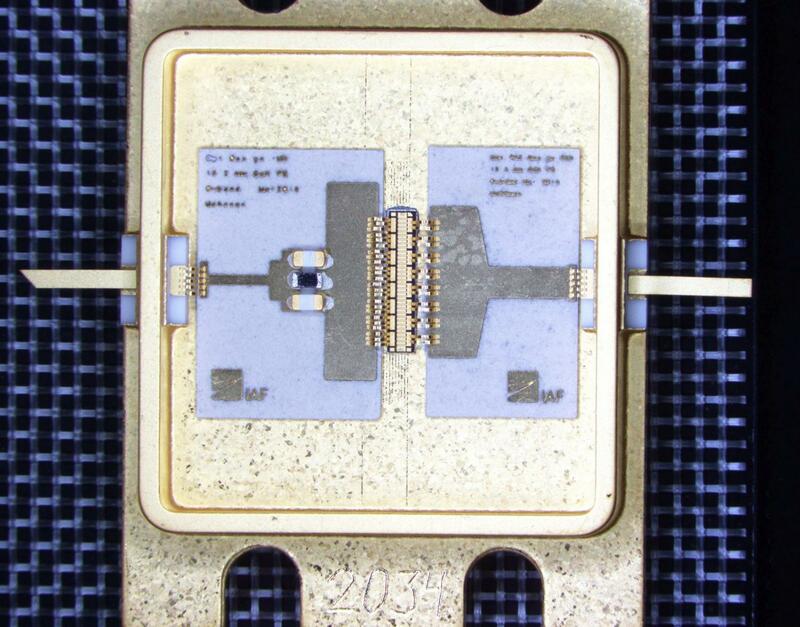 Dr. Rüdiger Quay of the Fraunhofer Institute for Applied Solid State Physics IAF in Freiburg (Germany) is developing new power amplifiers that can power these devices and at the same time have faster data transfer using 5G. Quay said in an interview that "Higher frequencies mean faster data transmission, but unfortunately also less available power for the transmitters". With that being said, Quay’s team is developing power amplifiers that are necessary for radio frequencies. A main factor that made the GaN a viable semiconductor is its special crystal structure. It can hold the same voltages even at higher frequencies thus, producing an increased power and efficiency performance.Further uses of GaN are still in development and using this material can heavily affect light technology and data transmission. Want to know more about this awesome device? Follow this link!